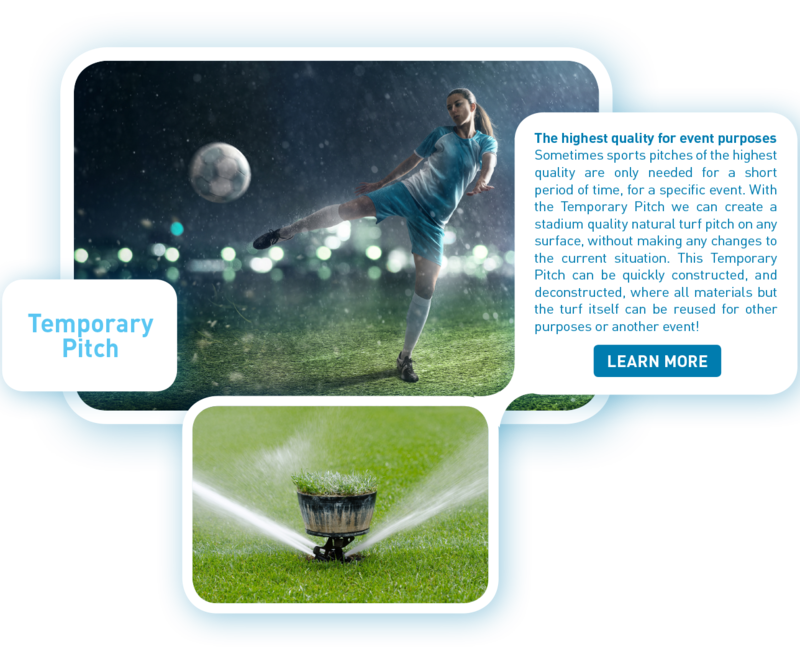 The tasks for designers of sport pitches are more complex than ever due to the high intensity of play and the multiple use of the pitches. 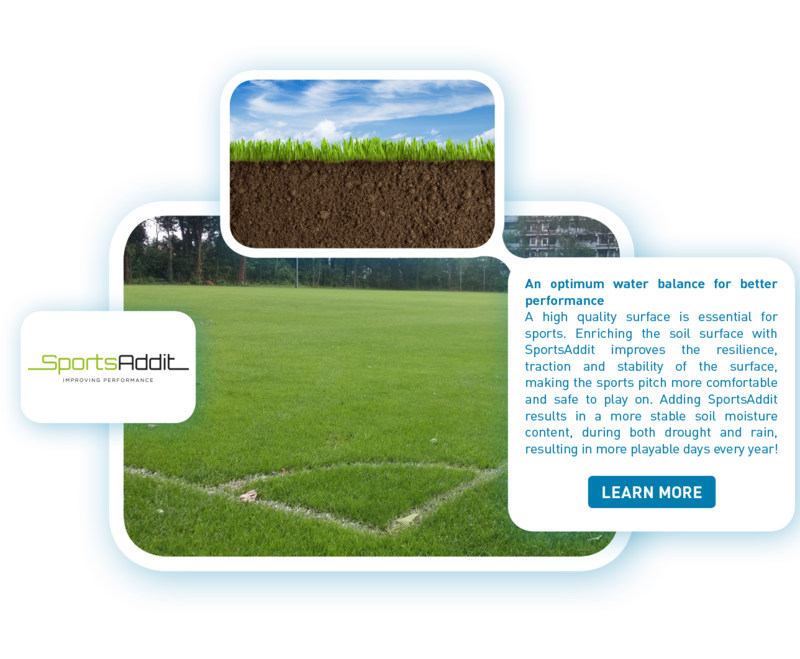 Add to this the urgent need for sustainable water management of stadiums, sport accommodations, and surrounding cities and it becomes clear why we need to rethink the way we’ve been designing sports pitches up until now. 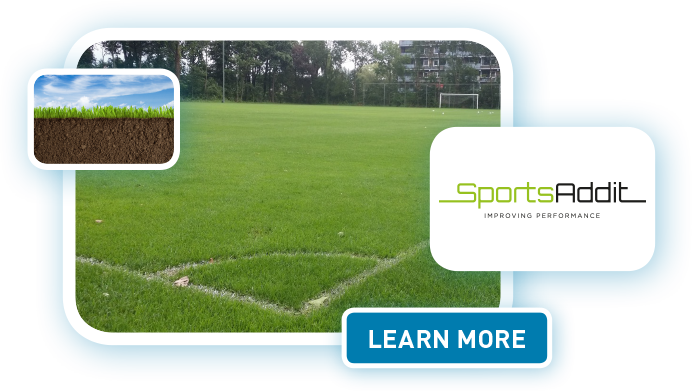 Sports Water Drainage systems is specialized in developing innovative sports surface and sub base solutions. 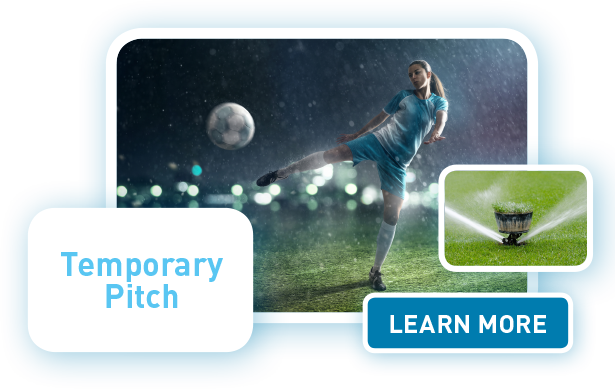 With some of industry’s most knowledgeable and experienced research and development staff and consultants we are constantly developing innovative products for the world of sports for both permanent and temporary purposes. 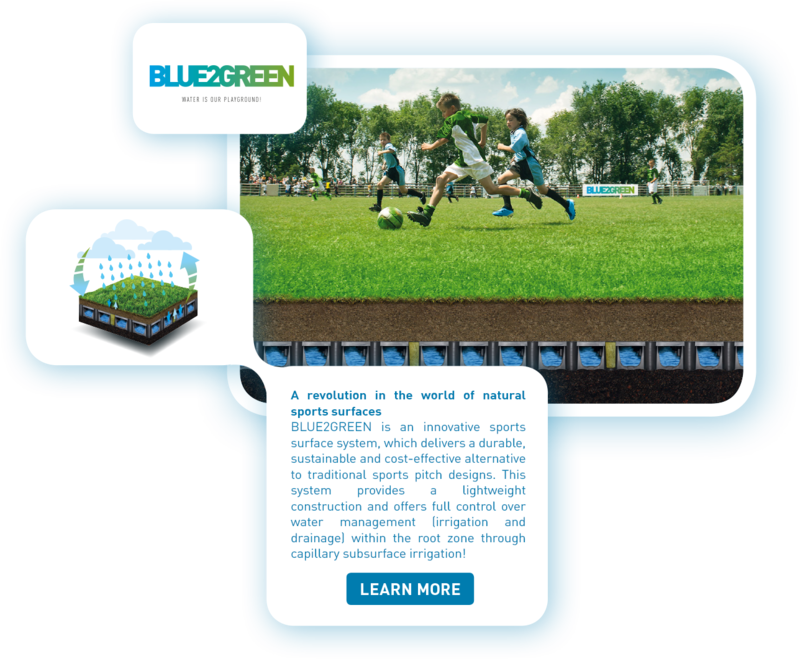 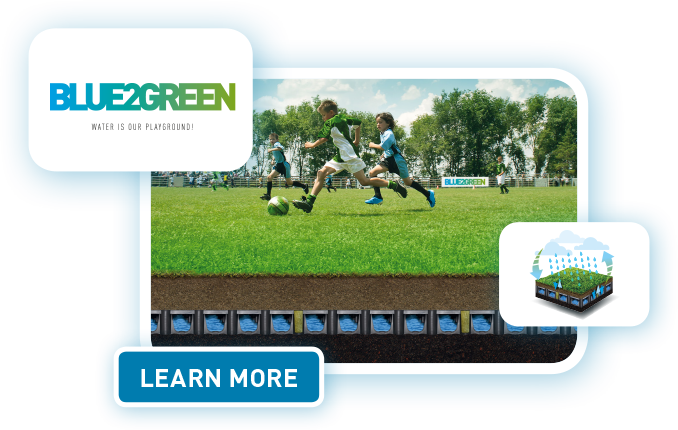 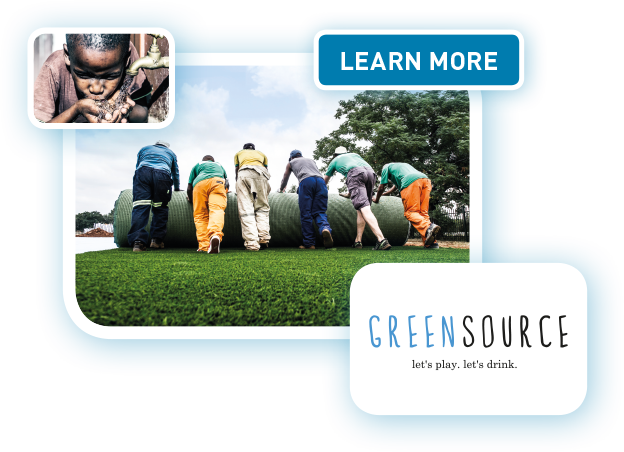 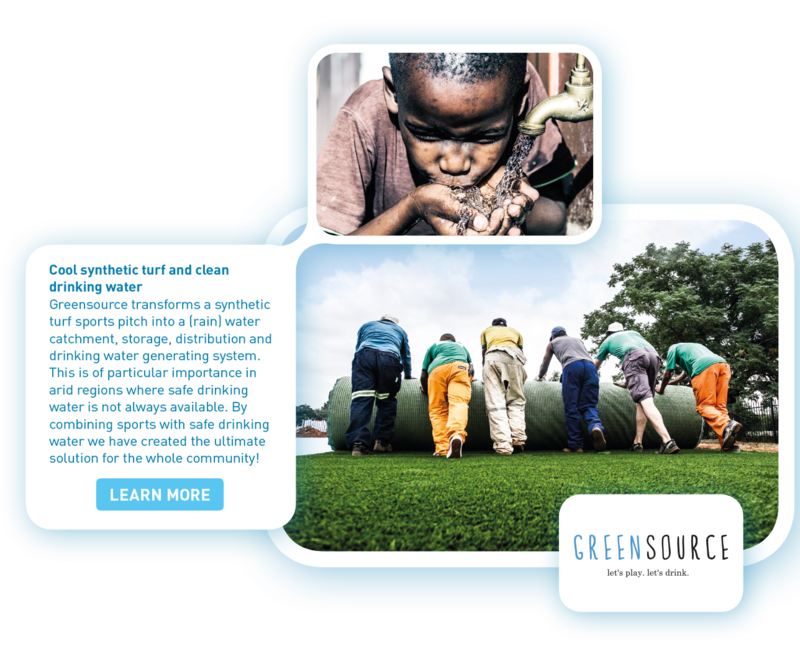 We use the latest technical innovations, 100% recyclable products and create sustainable systems, which optimize water management for both natural and synthetic surfaces!